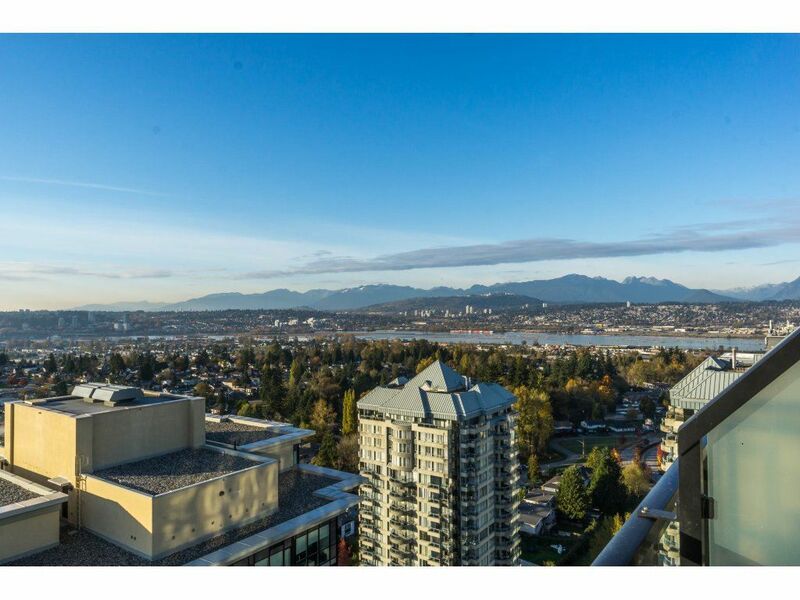 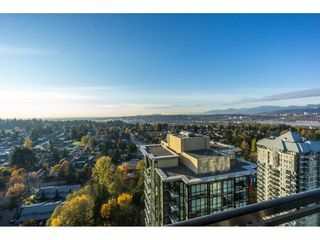 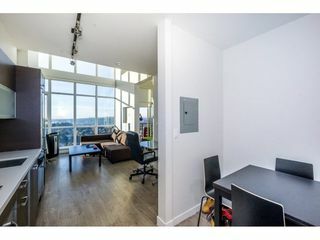 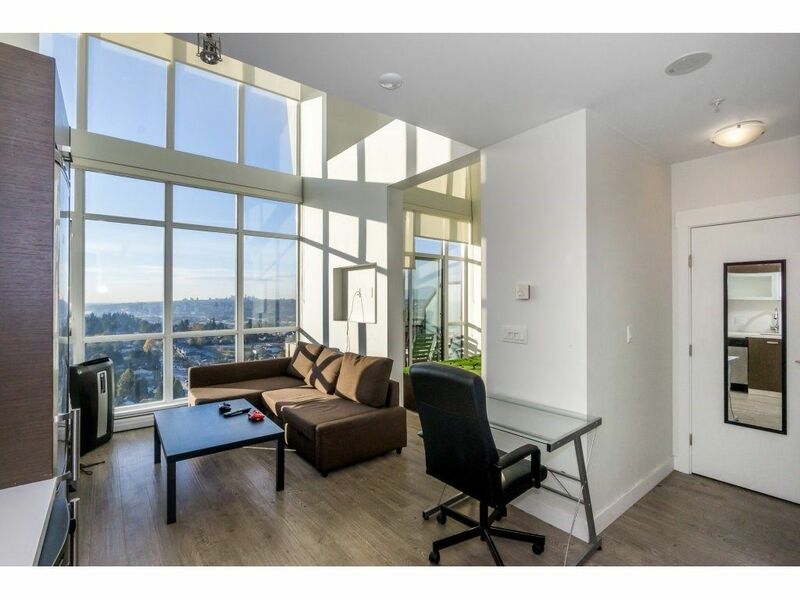 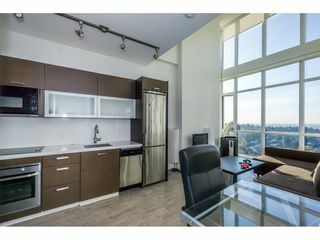 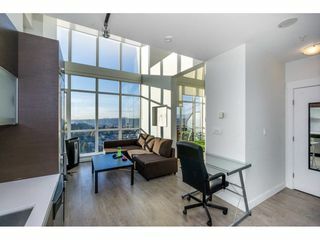 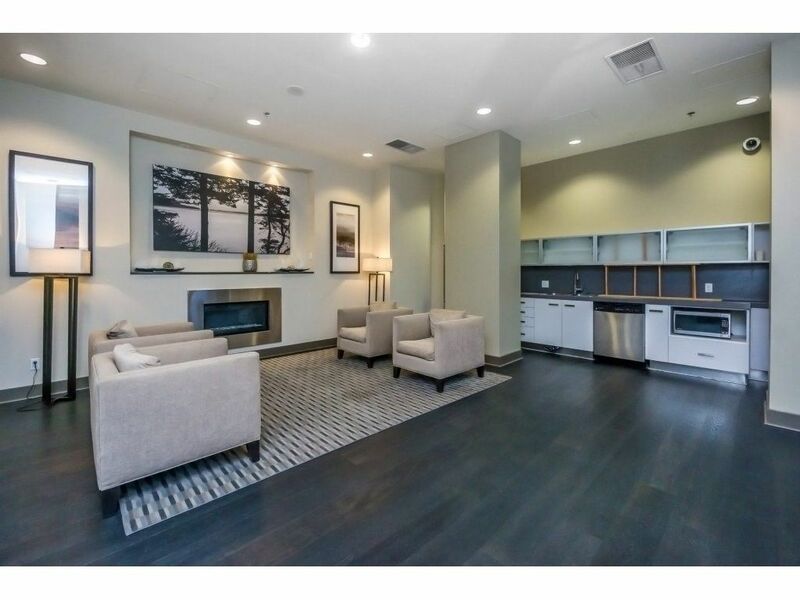 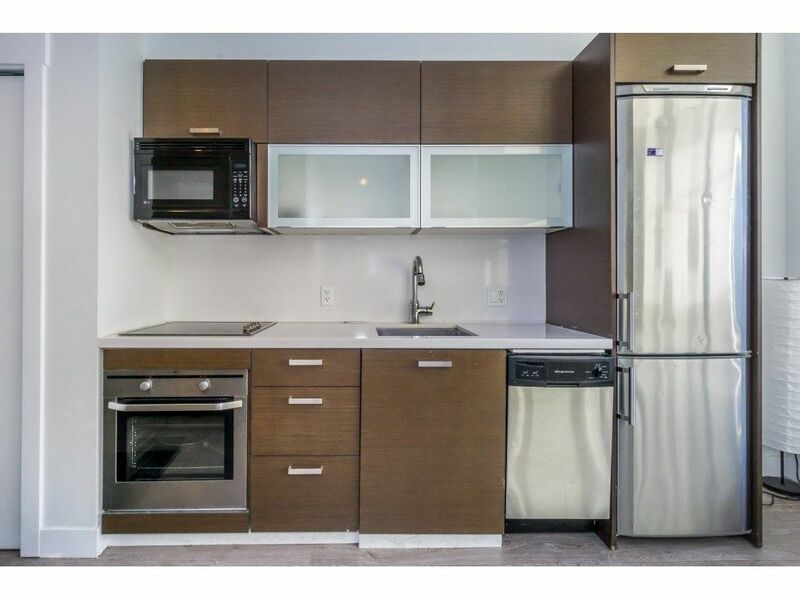 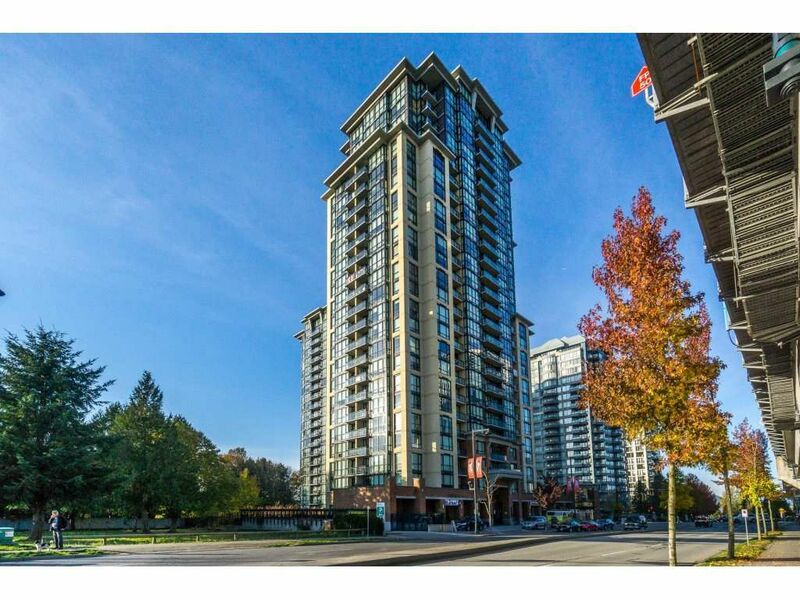 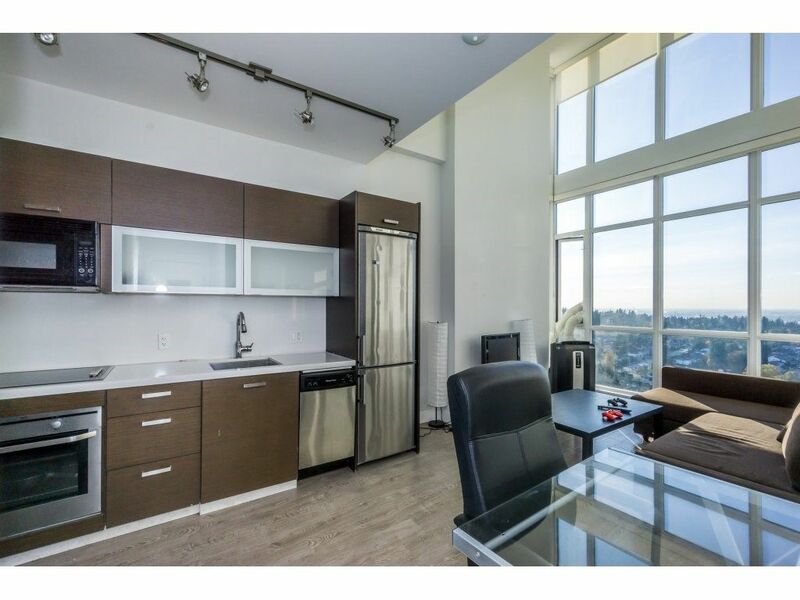 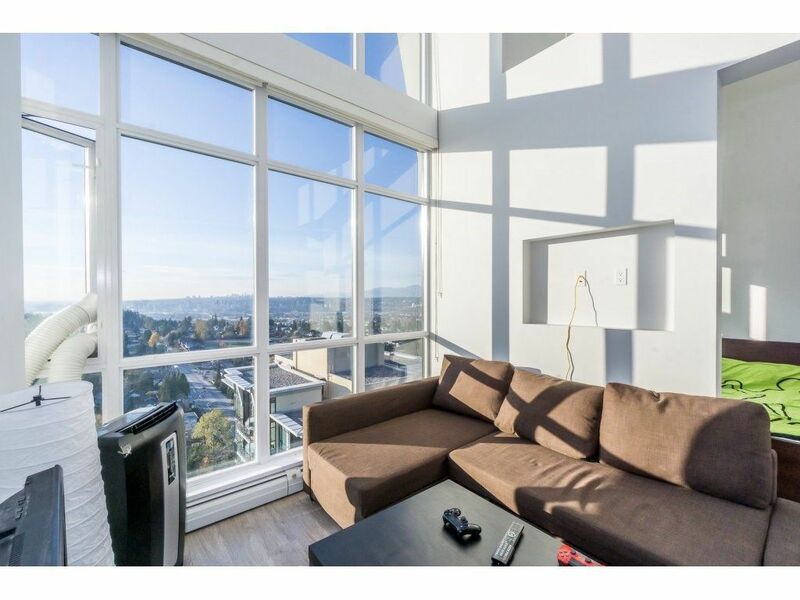 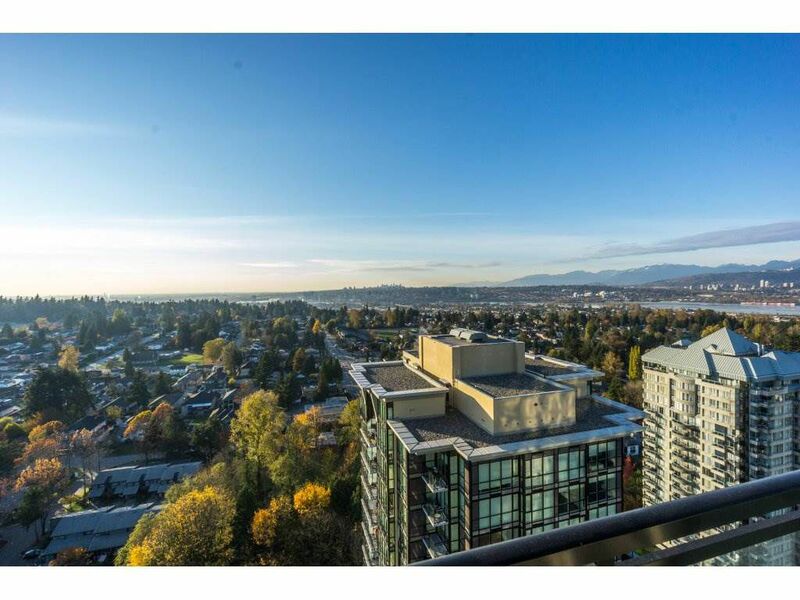 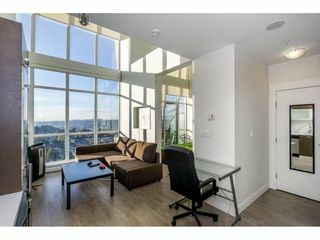 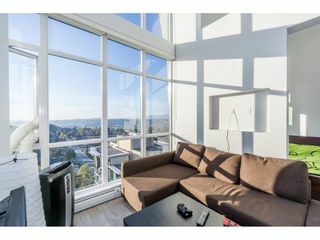 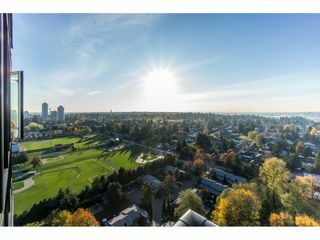 **BEAUTIFUL 1 BEDROOM PENTHOUSE** Stainless steel kitchen appliances, and quartz countertops, **16' CEILINGS which are only in penthouses** Great mountain view from this penthouse unit. Directly across Gateway skytrain station. 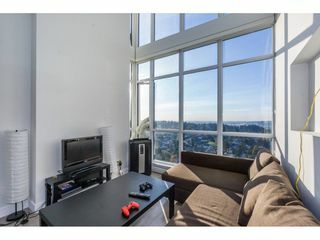 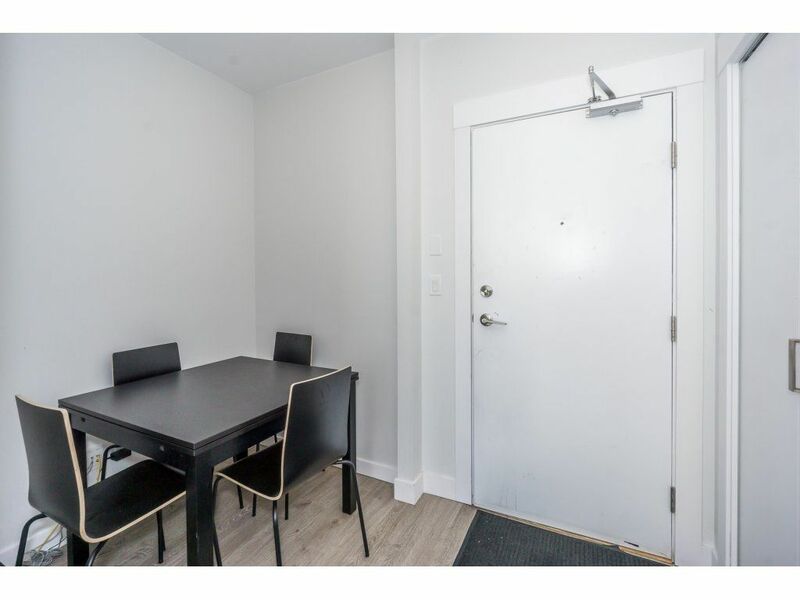 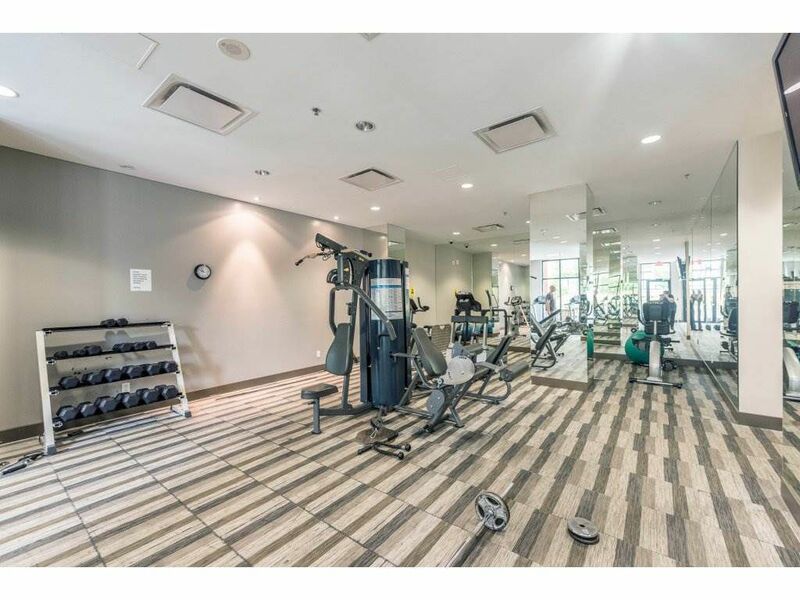 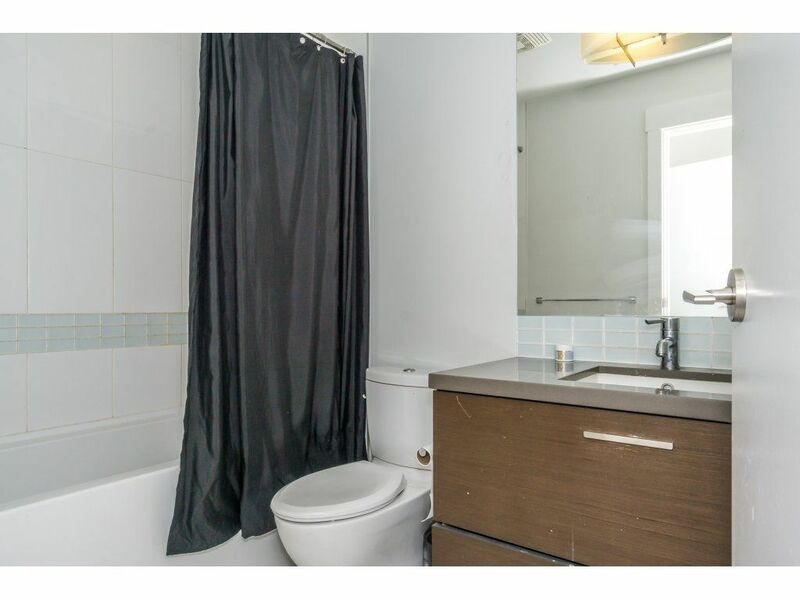 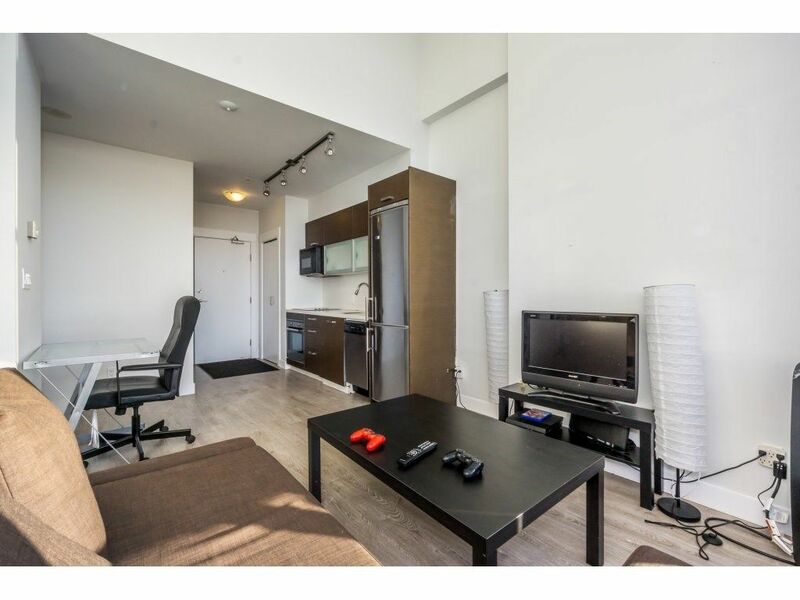 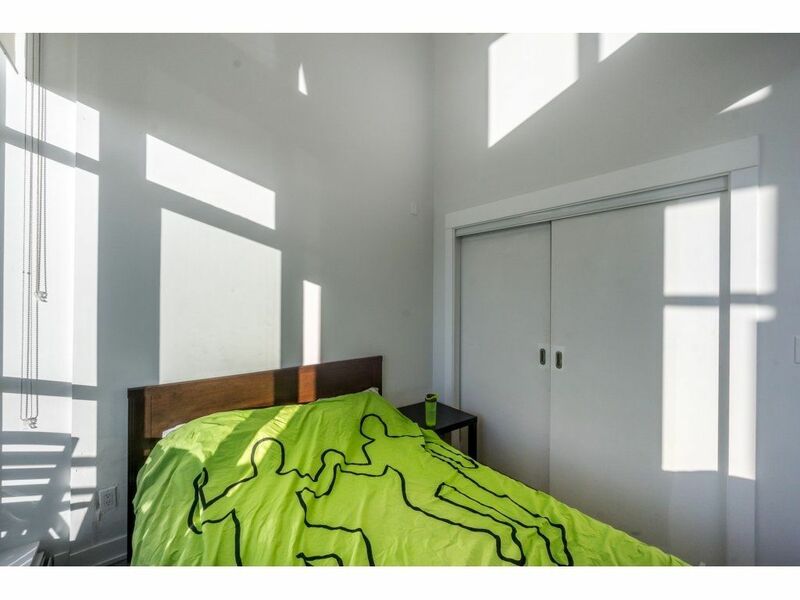 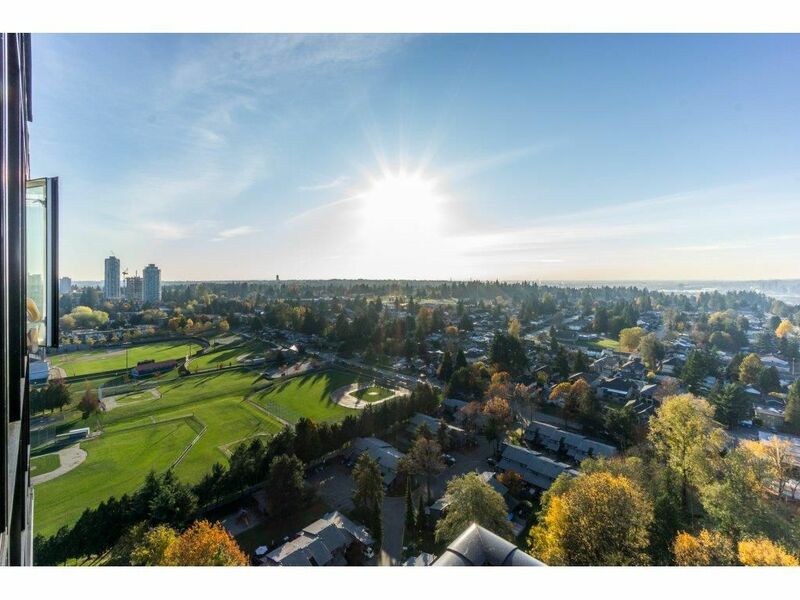 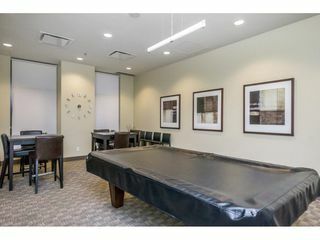 Surrey Place Mall, Amenities and SFU minutes away. 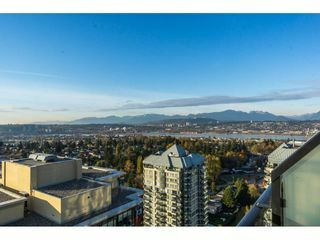 New public library and City Hall nearby. 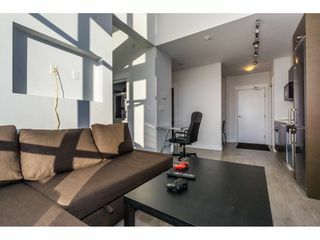 Security cameras around building and in underground parkcade for added safety. 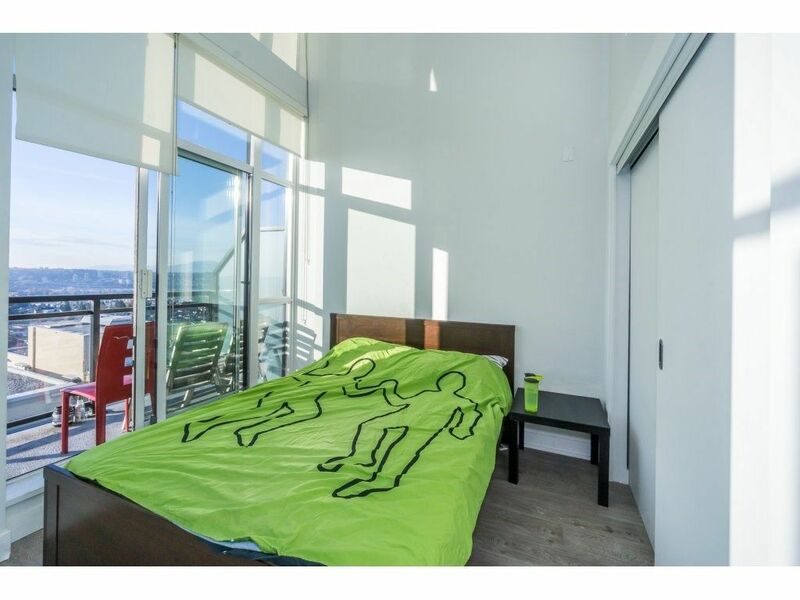 No restrictions on rentals. An all round great building in an excellent location. Call to view.